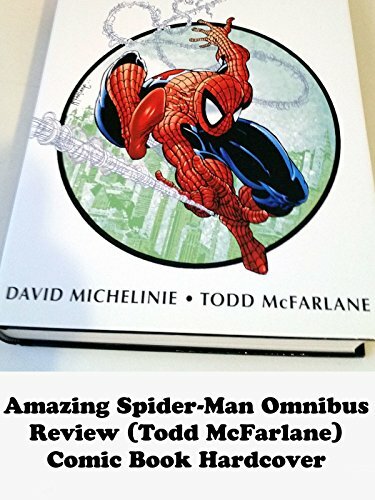 This is a book review on the Amazing Spider-Man Omnibus that features the artwork of Todd McFarlane and the writing of David Michelinie. It includes issues Amazing Spider-Man 296 - 329 and material from Spectacular Spider-Man Annual 10. Simply put the reason to buy this is the McFarlane art remastered on high quality paper. His run changed how the character was interpreted. Currently out of print.